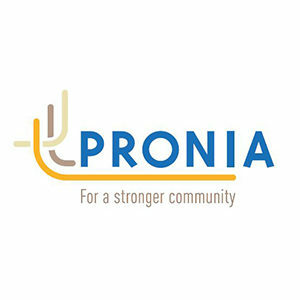 Pronia in collaboration with LINK Health & Community organises monthly information sessions on various health topics as well as exercises (standing and/or Chair based). Come and exercise to Greek music (for all levels and ages) with the supervision and guidance of specialists (Allied health/Physio). 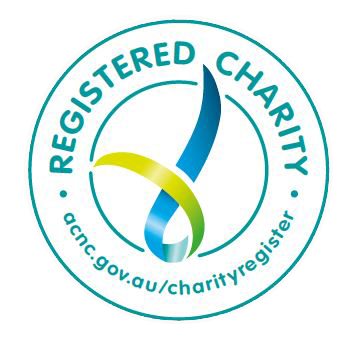 Every second Wednesday of the month from 10.30 am – 12 pm at Clayton Community Centre, 9 – 15 Cooke Street, Clayton, at the Youth and Family Services Room (through the Courtyard in the middle of the Centre). All welcome. FREE entry. Call Pronia on 93889998 to RSVP (ESSENTIAL) and leave your details. Adonis Maglis will contact you for your enrolment in the program.